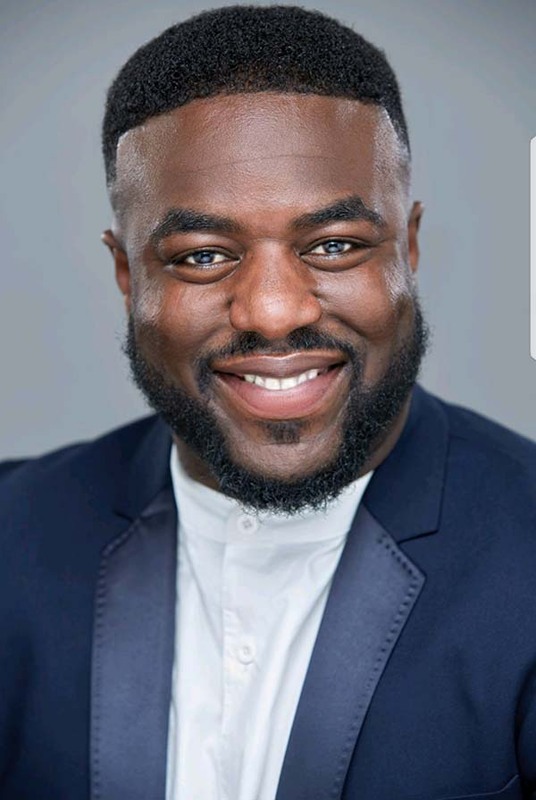 Lateef is an an extremely gifted entertainer, who made his show business debut as a witty 12 year old on ITV's famous morning gameshow "Mousetrap". After that experience on the big screen he has never looked back. Not many performers can boast of having exceptional skills in all the main areas of the performing arts, lateef has these multi-faceted skills in abundance! As an Actor he has trained at the legendary Young Actors Theatre and to date has work on a range of Feature Film, TV, Radio and Theatre projects, both in the UK and internationally, and has recently completed writing, starring, and producing has own comedy sketch show pilot "HeSaidSheSaid". Lateef also has tremendous comedic talent and is one of the most unique and distinctive acts on the comedy circuit, and vastly gaining the reputation of becoming a force to to reckoned with, both on the Black, Mainstream, and International comedy circuits. Lateef played to sold out shows at the Oude Luxor Theatre in Rotterdam and the Tuschinski Theatre in Amsterdam when he toured Holland and has featured in many of the UK's top comedy clubs and venues. In addition to this Lateef has also recently made International Stand-up debuts in Belgium, Nigeria, Jersey, Sweden, Norway, and South Africa as well as taking New York by storm when he performed at the legendary Comic Strip, Times Square Comedy Club, and The Comedy Celler in Greenwich Village, and has also played the World Famous Comedy Store in LA in addition to the Improv and Laugh Factory comedy clubs. Always looking to explore his boundaries the past few years have been exceptional for lateef as he was made one of the faces of the Channel 4 Slash Music promotion that generated heavy rotation on channel 4, E4, and Internet promotions, as well as playing the comedy creation "Father Kissmass" for Kiss 100's "All I Want For Kissmass" successful radio promo in addition to being chosen as the official face of the ITV Hub and the commercial mascot for major energy brand U Switch as seen on TV and all major media platforms and already has over 4 million views on YouTube. The Comedy Store, Up The Creek, Crack Comedy, Jongleurs (various venues) The comedy Cafe, Downstairs At The Kings Head, The Chuckle Club, Crack Comedy Club, The Glee Clubs, Top Secret Comedy Club, Bearcat Comedy Club, Rip Roar Comedy Club, to name a few.